Cloud Wireless Sensor Networks consist of a large number of miniature devices called sensor nodes scattered over a geographical area called sensor field. These nodes are attempted to collect information or data which is forwarded through gateways called base stations. The communication scenario through sensor nodes leads to some amount of energy wasting. Therefore we need to design suitable techniques and protocols in order to optimize the energy consumption and increase the network lifetime. In this paper we propose a novel energy-aware framework for a long-lived sensor network. Our framework is based on clustering architecture and achieves a good performance in terms of lifetime by minimizing energy consumption for in-network communications and balancing the energy load among all the nodes. 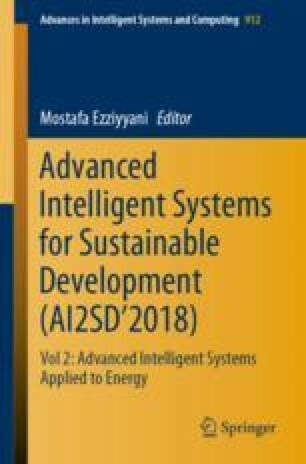 In fact, it’s an energy optimization approach based on cross-layer for wireless sensor networks, joining optimal design of the physical, medium access control, and routing layer.